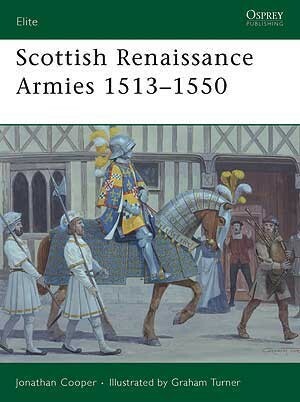 This book details the armies of what is known as 'the Rough Wooing' - the most active period of Scottish warfare, which saw conflicts against both the English Tudor monarchs, and notable internal struggles between the Stuart kings and their unruly lords in the Highlands. 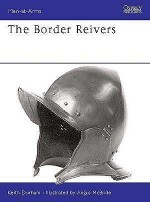 Militarily, this covers an important transition period, from medieval to Renaissance armies, the spread of firearms, the involvement of foreign mercenaries, and revolutionary tactics that included early instances of the classic Highland Clan charge. 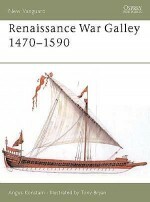 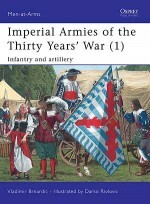 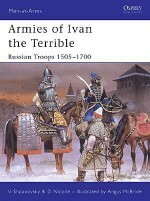 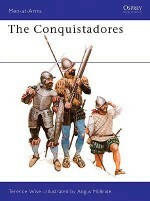 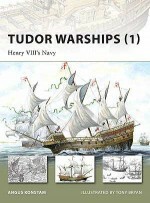 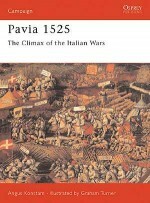 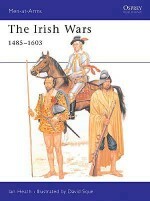 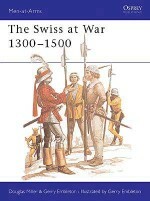 The author analyses these changes and the colourful costumes, armour and heraldry worn, as well as the major battles of the period. 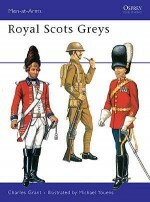 Ultimately, this was a time of great success for the Scots. 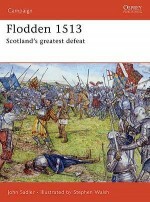 By the fall of Lauder in 1550, the English had lost every fortress north of the border. 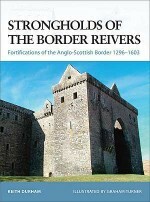 Scotland's independence was secure and 50 years later King James VI of Scotland became the first Stuart king of England.